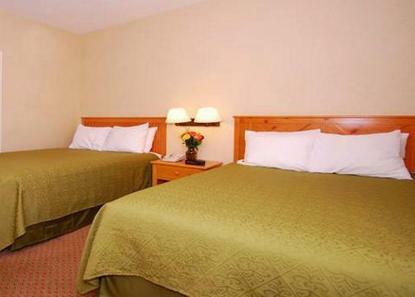 Located conveniently near shopping, dining, and entertainment. 1 hour from three national parks: Yosemite, Sequoia, and King's Canyon. A quarter mile from Fresno State University and easy access off of Highways 99 and 41 on Shaw Avenue. The property is completely non-smoking and also provides FREE continental breakfast each morning. Please do not request smoking rooms.